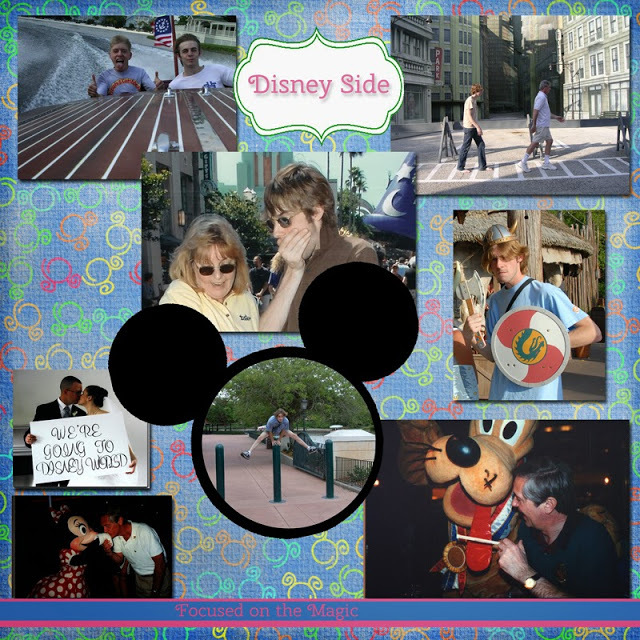 #Disney Wordless Wednesday Blog Hop: Show Us Your Disney Side! 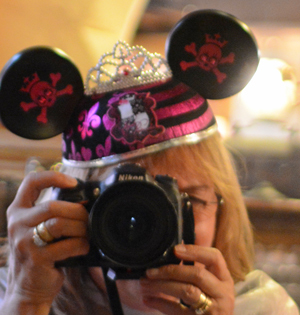 | Focused on the Magic : #Disney Wordless Wednesday Blog Hop: Show Us Your Disney Side! #Disney Wordless Wednesday Blog Hop: Show Us Your Disney Side! Hi there! Welcome to The Disney Wordless Wednesday Blog Hop here at Focused on the Magic. Are you ready to share your #DisneySide vacation photos. This week's theme is Disney Side! Do you have a Disney Side? Love seeing all the Disney memories!